Geo-Systems USA is very proud to offer the Global Vision Fire Pump Test Meter. 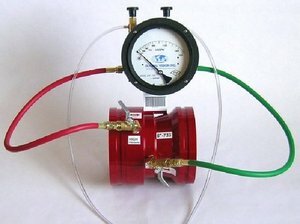 Fire Pump Test Meters, are used to measure the flow of water from a fire pump. Global Vision dominates this industry with majority market share for flow meter sales. Their new technologies and a 5 year warranty will ensure global vision maintains their status as the leader in the flow meters industry.